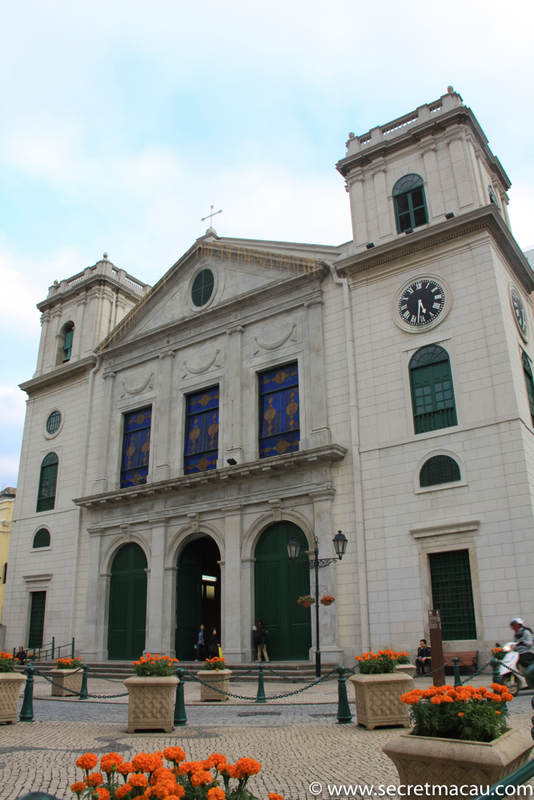 The Cathedral of the Nativity of Our Lady (Igreja da Sé, 澳門主教座堂) is the current cathedral of the Diocese of Macau. 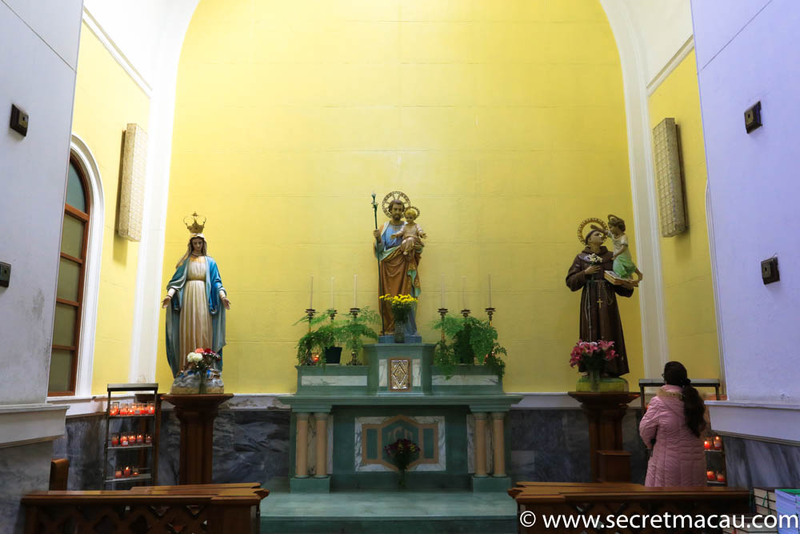 It started as a small wooden chapel in the early 17th century, being elevated to Cathedral status in 1623 (replacing St Lazarus Church as the cathedral of the Diocese). 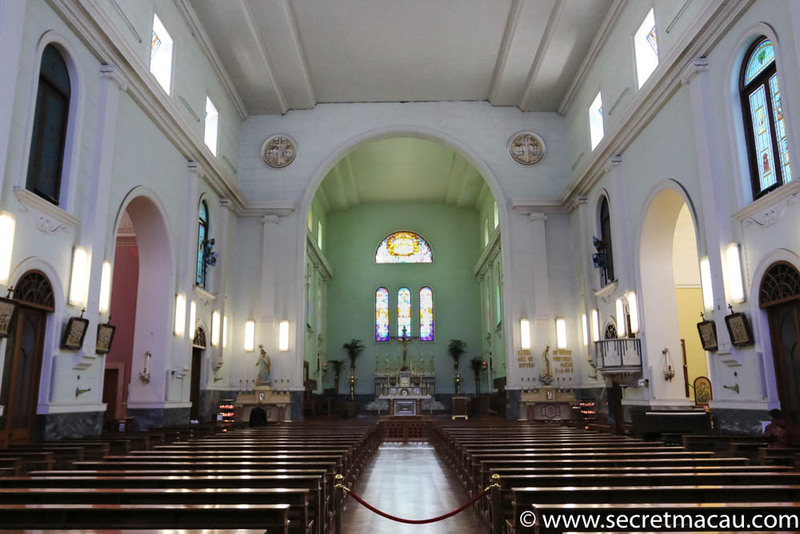 In 1850, the cathedral was rebuilt in stone and consecrated by the then Bishop of Macau, Jerónimo José da Mata. It was nearly destroyed by a typhoon some 1874. 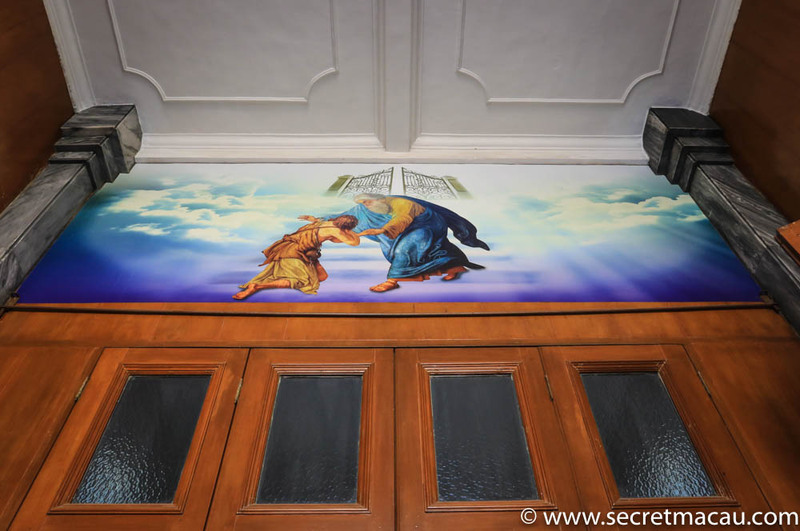 It was completely rebuilt in concrete in 1937. 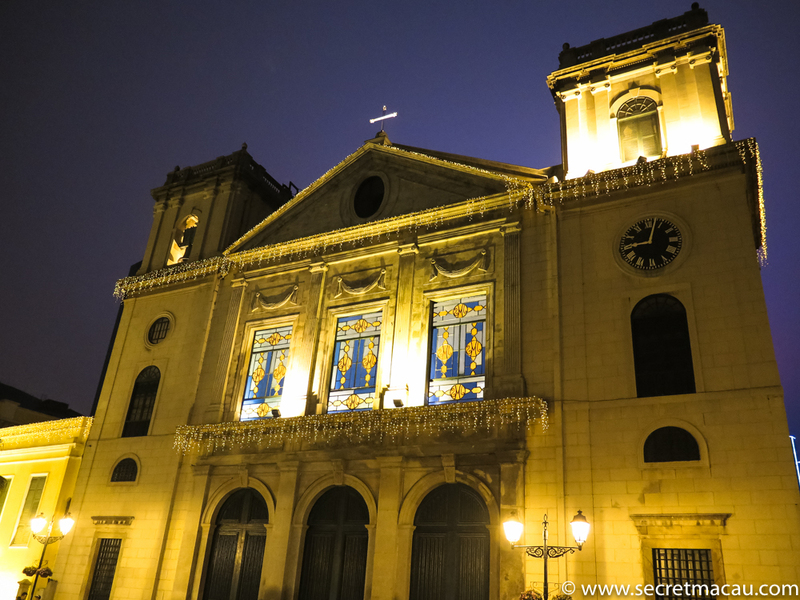 The Cathedral Stands in Largo da Se (Cathedral Square) – a beautiful square, central to many attractions in Macau. 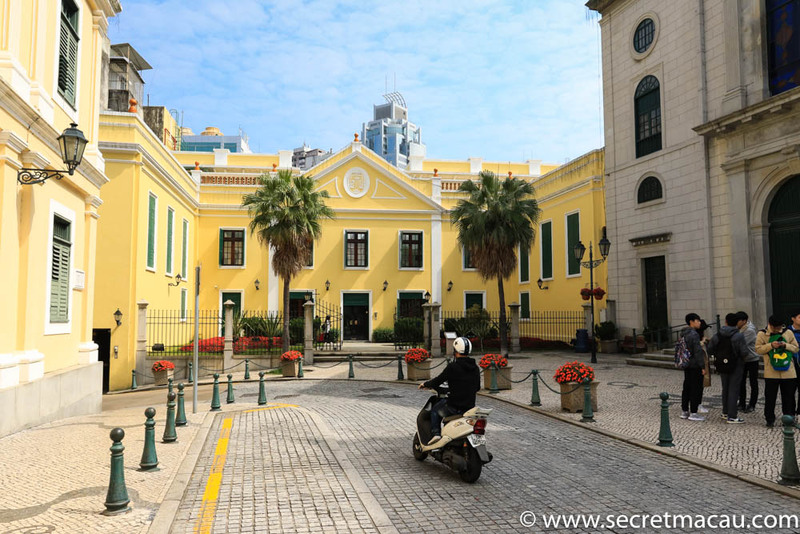 The Cathedral is very close to Senado Square and the Ruins of St Paul’s in the heart of the Historic centre of Macau.